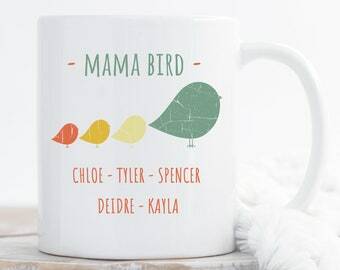 Enter your name OR the name of your sister or brother in the box below. 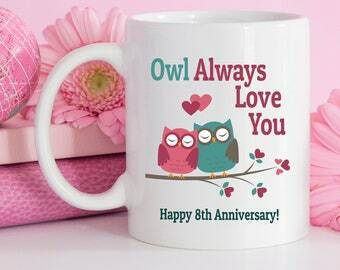 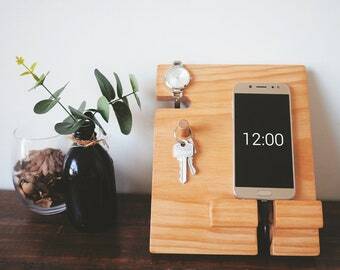 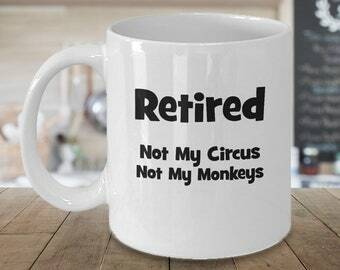 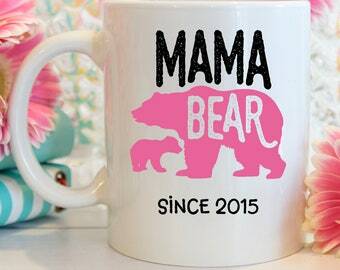 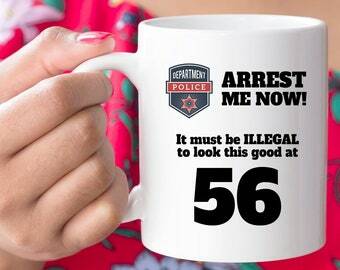 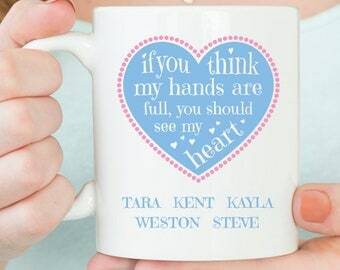 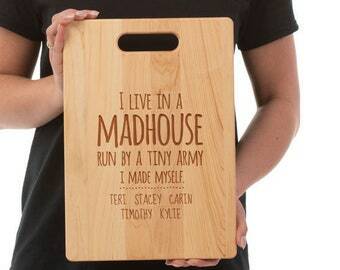 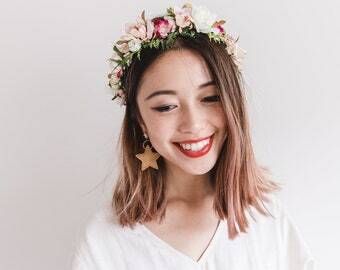 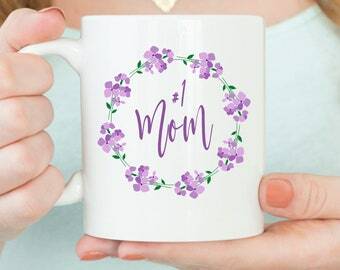 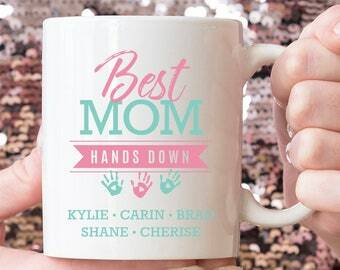 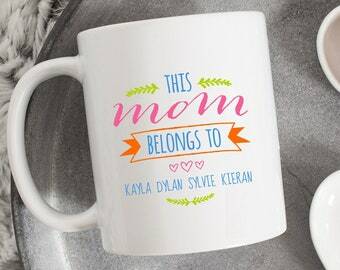 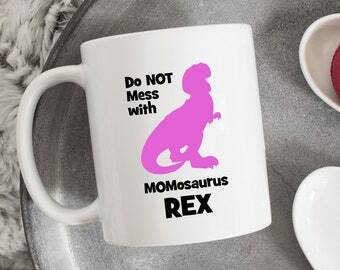 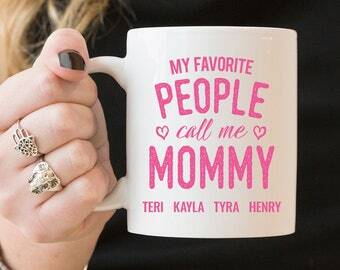 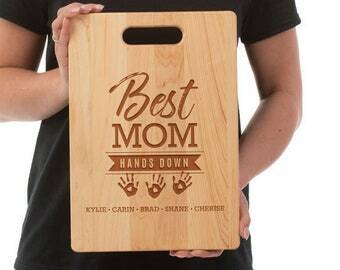 We'll personalize the mug and you'll have a unique gift for your Mom! 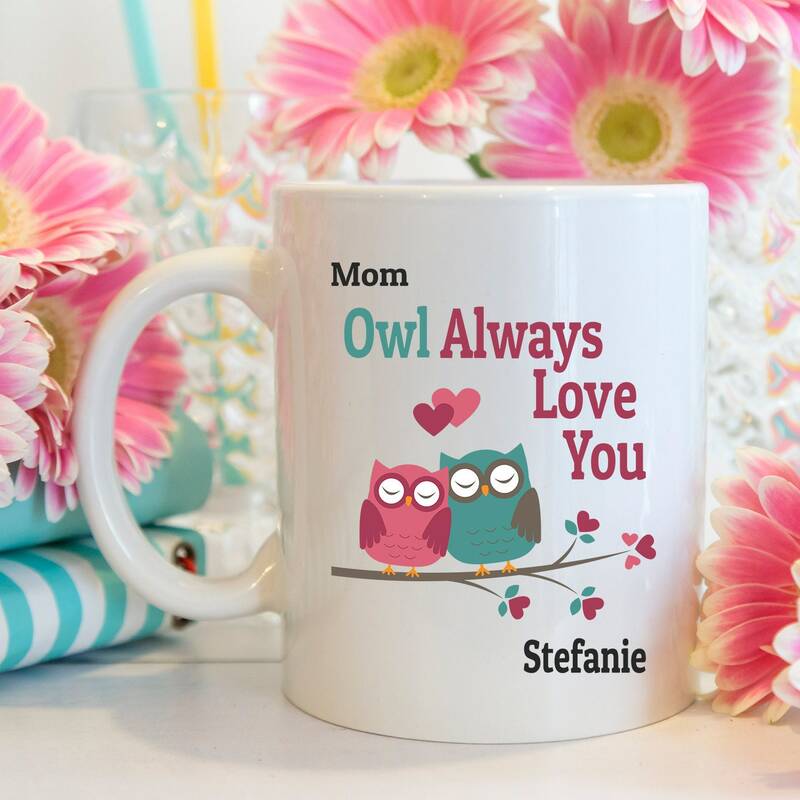 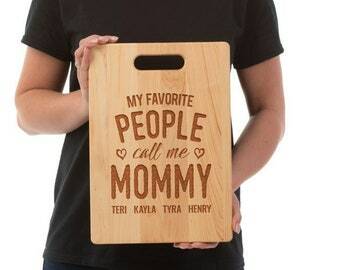 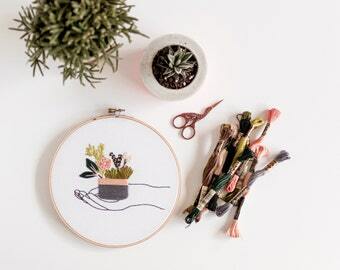 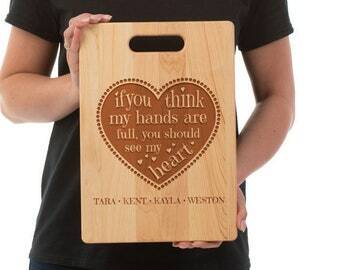 Mom Gift Ideas - the perfect personalized gift idea for Mom on Mothers Day, her birthday or anytime of year!